Introducing the new Dsquared2 x Manchester City film inspired by Manchester’s industrial heritage and the strong team spirit of the prestigious club. From the field to the streets, the roots run deep. Synced on and off the pitch, the players from Manchester City debut their new winter uniforms. 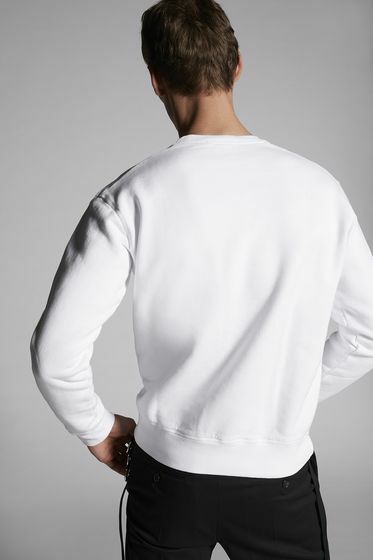 The third collection for the famed football club by Dean and Dan Caten melds signature Dsquared2 details in athletic elements and tailoring details. Standout outerwear — a Dsquared2 staple — includes a puffer bomber jacket that reveals Manchester City’s emblem printed inside and the team’s name in block letters on the back, or hybrid hoodie-tailored jacket with polyester logo trimmed sleeves. 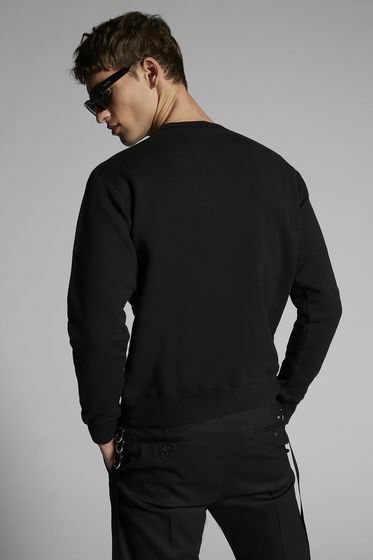 Other modern casual pieces include black or white T-shirts, a blue long sleeve crewneck with Manchester City patch or black turtleneck worn with narrow black jeans. 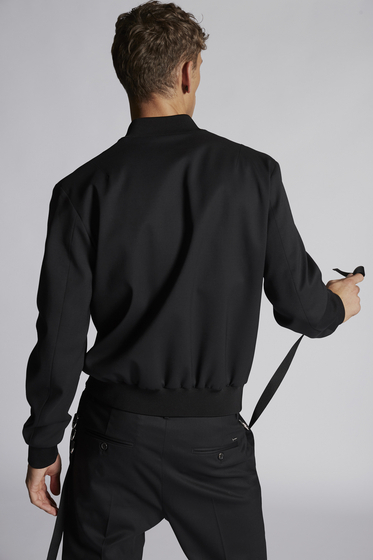 Accessories include a pant chain with a carabineer link and black socks with black leather lace-ups and a backpack.